How BTS collaborated with Halsey and What they want to do in NYC! BTS is finally back! And while in NYC, the boys stopped by the SiriusXM studios to give a quick interview and spoke about SNL and working Halsey. Check it out below! Check out our new designs here! Finally! Black Pink is back with a brand new title track "Kill This Love"! And the girls definitely did not disappoint. The MV is just as fiery and fierce as we knew it would be. But behind the powerful vocals and choreography, are four lovable members and these are our favorite Black Pink moments! Enjoy! 5. Jennie and Song Jihyo the perfect Running Man duo! Favorite Male Idols Rocking Hoodies! Been having troubles with your skin these days? Or do you need a little pick-me-up from your favorite K-pop idols to get that skin regime going? No worries, because here are skin care tips from 8 K-pop stars. Wearing oversized clothing has been a longstanding trend in Korean fashion for a while. But actually pulling it off can be tough. Here are three tips to help you begin to master the oversize look. 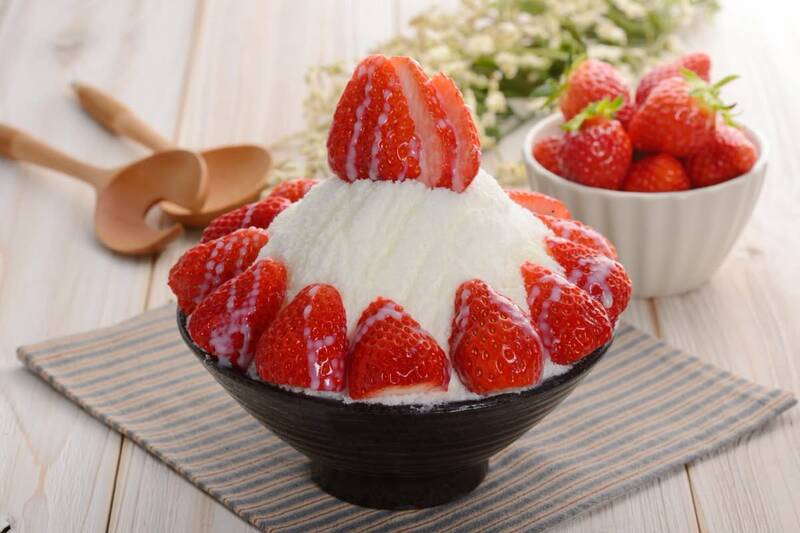 Top 3 Refreshing Korean foods that you have to try this summer! Everyone knows that Korean food is delicious. But did you know some of their best dishes are found in the summer? Here are the 3 Korean foods that you have to try this sweltering summer! It's been a while since we've had a Double AKP INSIDER Points weekend, so it's definitely long overdue! BTS 'MV' Fashion Styles We Love! With retro fashion being the latest fad, here are some ways BTS rocked the vintage look.